When people think of leasing a vehicle, they typically jump straight to cars, but there are a huge range of cheap van leasing offers that you can take advantage of to give your business that reliable vehicle that you have long wanted. Whether it is a minibus for your college trips or a refrigerated panel van to bring goods to the market, at Complete Leasing we have the best deals available from an extensive range of the most popular vans to lease. How much is it to lease a van per month? Business leasing is often the most cost-effective solution for business vehicles, providing brand-new, top-of-the-range vehicles at reasonable prices. A lot of prices start at under £200 per month, at which price it is possible to get the incredibly popular Volkswagen Caddy, a Peugeot Partner or Mercedes-Benz Citan. 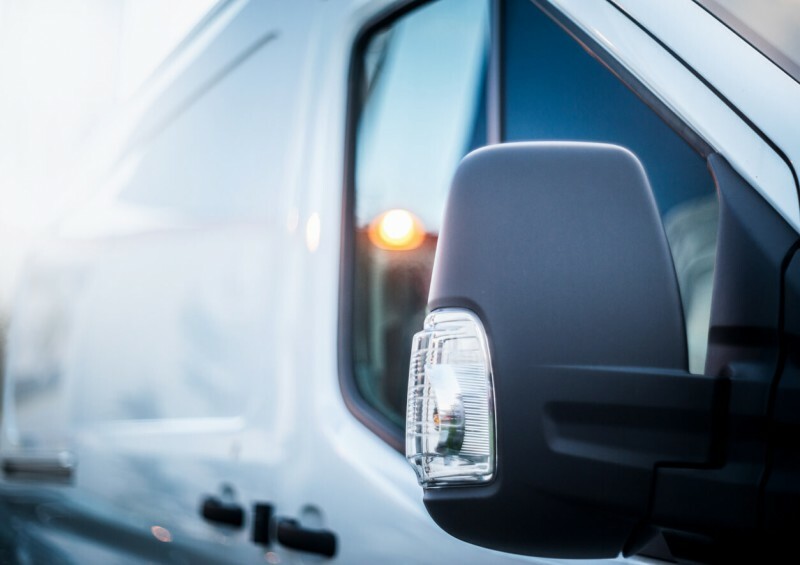 The tax benefits of leasing a van for a business are also considerable, with a 100% offset against VAT on all van leases, compared to only 50% for cars. Are there van leasing finance options? 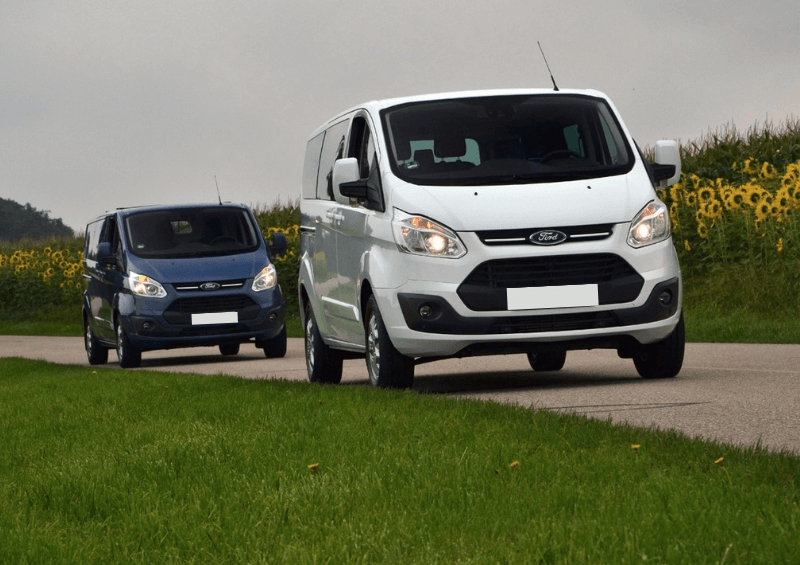 There are two main types of leasing options for business vans – the regular business contract hire where you simply hand the van back at the end of your lease in good condition (see the fair wear and tear guidelines), or the finance lease option which may be more suitable for heavy use. What types of van can I lease? At Complete Leasing, we can provide you with a van leasing comparison, as we have various top partners across the UK to provide you with the largest range of vans. While most of our customers look for traditional panel vans like the aforementioned VW Caddy or the ubiquitous Ford Transit, we also provide contracts on pickups, box vans and minibuses. What are the best vans to lease? Picking the right van is all about knowing your business. If you are not sure of the best van to suit your purposes, then give us a call and let one of our van leasing specialists talk to you about your precise requirements. We’ll find you the perfect brand-new van that will give your business that professional look as well as making your working life easier and more comfortable. For more reasons why a new van can benefit you, read our blog 11 Reasons to Get a New Van. 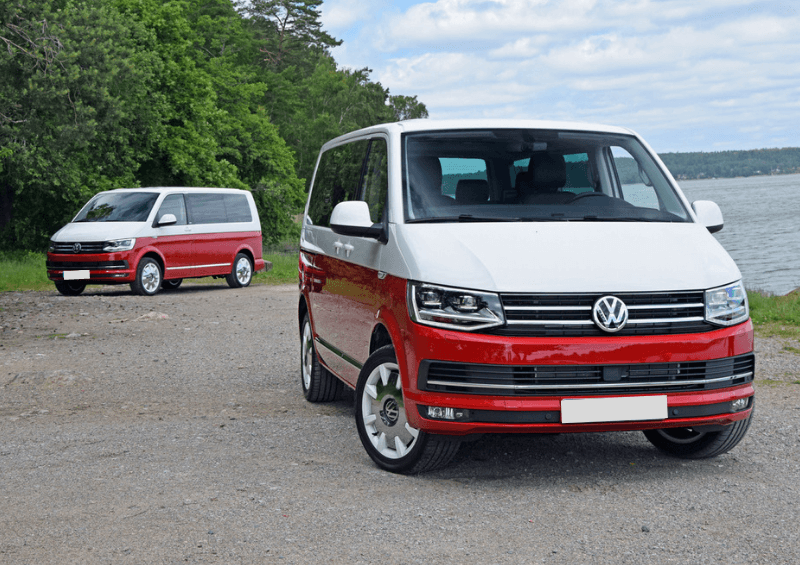 Available in multiple combinations, the VW Transporter is loved as a reliable work van for the sole trader who needs to store tools and spares in its impressive cargo space, a comfortable minibus in the long-wheelbase windowed configuration and even a family camping van! One of its finest selling points is the driving experience, which is closer to a regular car drive than a heavy van, making it easy to settle in to. Like the Transporter, the Transit comes in tens of different combinations, making it a king of the road for many business users. If you are looking to move large loads, from furniture to refrigerated goods, look to the Transit for a history of top-notch reliable service. For rugged off-road purposing and a solid vehicle for outdoor business, a pickup truck provides a solid workhorse that also looks the part when being used as a day-to-day vehicle. Gaining in popularity across the UK, the range of pickups available is impressive with many people jumping at the L200. 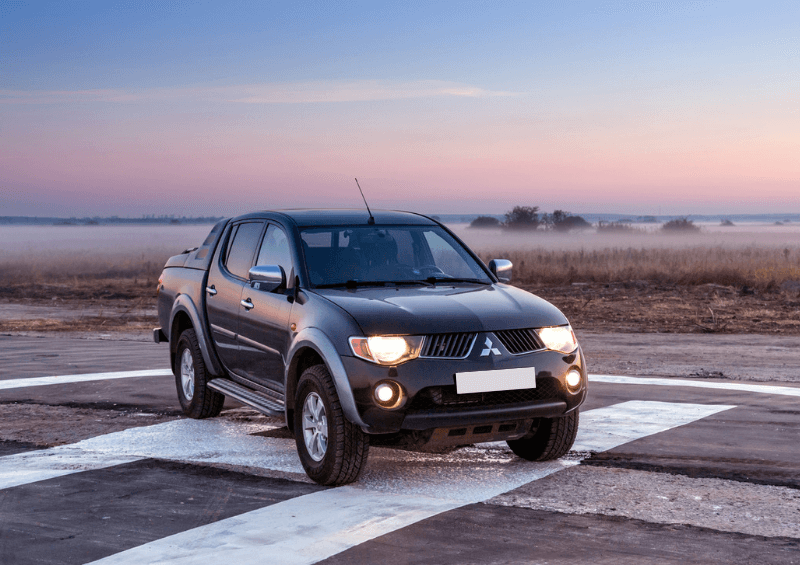 Smart, powerful and reliable, the Mitsubishi is also an affordable lease choice. How do I lease a van? Give us a call today at Complete Leasing and we can have you on the road without delay. 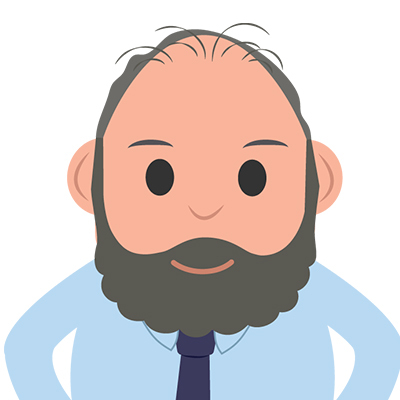 If you’d like to know more about business leasing or are interested in the reasons to lease a van, please take a look at our articles on the subject. Fill in our contact form to have a van leasing expert call you at a time that’s best for you.